The creation of these free layouts will be guided by Divi’s design director Kenny Sing and they will be released as complete website packs, which will include: home pages, landing pages, about us pages, contact pages, and more. They will be designed in a cohesive style and will be complete with free original photos and imagery. These free layouts are a complete design solution that will make it easier than ever for you to build websites for you and your clients. This post was originally published on 21st Oct 2017 and since then the Divi Design Initiative 2.0 has been announced. For the Divi Design Initiative 2.0, Elegant Themes are doubling the size of their design team and giving away two new free Divi Layout Packs every week. To reflect this new Divi Design Initiative, I’ve updated and republished this post. 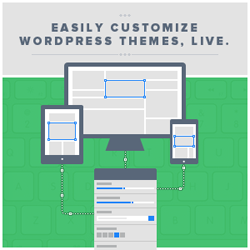 The free Divi layouts are part of Elegant Themes’ Divi Design Initiative. Free Divi Layouts – the Layouts will be released as complete website packs and will include: home pages, landing pages, about us pages, contact pages, and more. New layouts released every Monday – at the moment Elegant Themes are releasing new layouts every Monday. 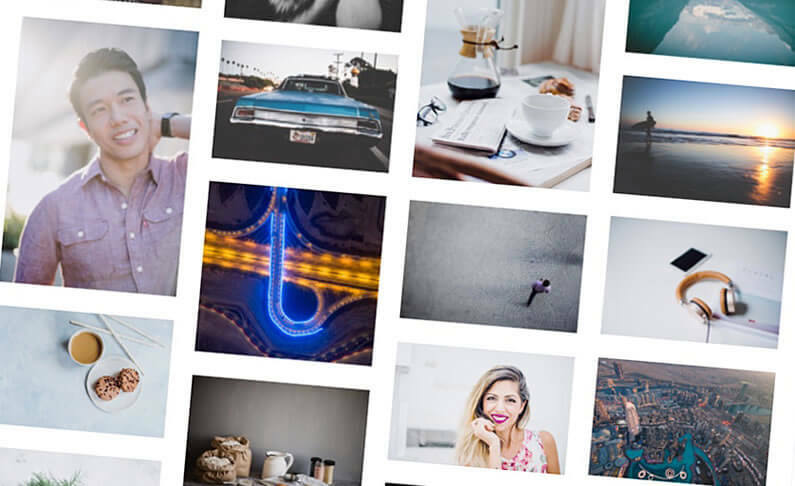 Free original photos with no restrictions – all layouts contain free original photos, which you can use without any licensing restrictions. The new layout manager – a new layout manager is coming soon and it will allow you to browse all of the Divi Layouts and to import those layouts straight onto your pages. 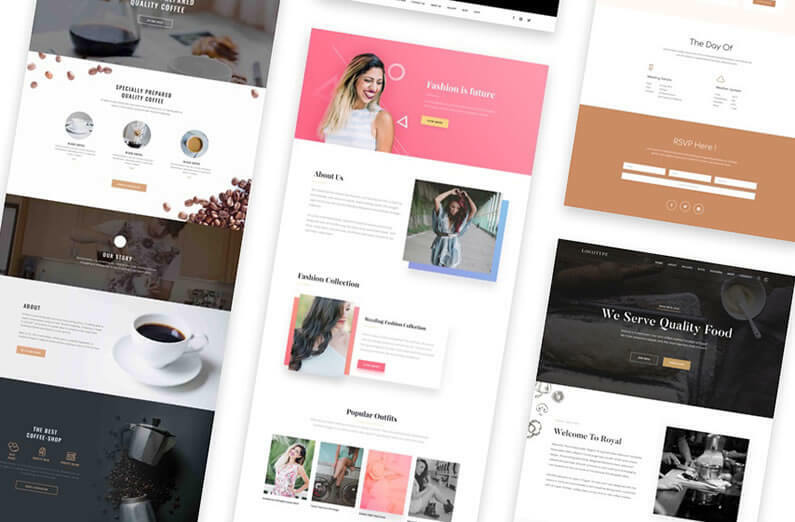 Over at Elegant Themes, talented designers and photographers are working together to create hundreds of Divi Layout Packs and thousands of design resources for all of the most common types of Divi websites. These layouts are beautifully designed by Divi experts and guided by Divi’s design director Kenny Sing. These Divi Layouts will be released as complete website packs and will include: home pages, landing pages, about us pages, contact pages, and more. They will be designed with a cohesive style and will come complete with original photos and imagery. One of the great things about these Layout Packs is that they include photos taken by Elegant Themes’ own photographers, in collaboration with their design team, to create the perfect harmony of text, colour and imagery. These photos are of a high standard and most importantly… you can use them without any licensing restrictions. These photos will be released without any licensing restrictions, which means that you can use them in all of your commercial projects without paying licensing fees or attributing the photographer. You can use them in your commercial websites, sell them within your Divi child themes, include them in your own Divi layout packs or just use them on your blog. Eighty Five Free Divi Layout Packs (639 Total Page Layouts) available now! At the moment there are eighty five free Divi layout packs available (639 Total Page Layouts). All of the packs contain enough fully designed pages to create a complete website with just a few mouse clicks. And the great thing is, all of these packs will appear in your Divi Layout Manager as soon as they are released… no need to download them! Divi layout packs are an incredibly easy, efficient and time saving way to create websites and you really can’t afford not to use them. If you’re a Divi user, the packs will appear in your Divi Layout Manager as soon as they are released. As new Layout Packs become available I add a thumbnail and a short description of the pack to my “Free Divi Layout Packs” page. To keep up to date with the latest layout packs, as they are released, check out my page: Free Divi Layout Packs for your Divi theme websites. Elegant Themes have a “Free Divi Layout Packs” page where they display all the packs and allow you to search them by category. When you choose a particular pack, all the pack’s page layouts are displayed as thumbnails, which you can click to display that particular layout. To take a look at all the Free Divi Layout Packs head on over to Elegant Themes’ Divi Layout Packs. 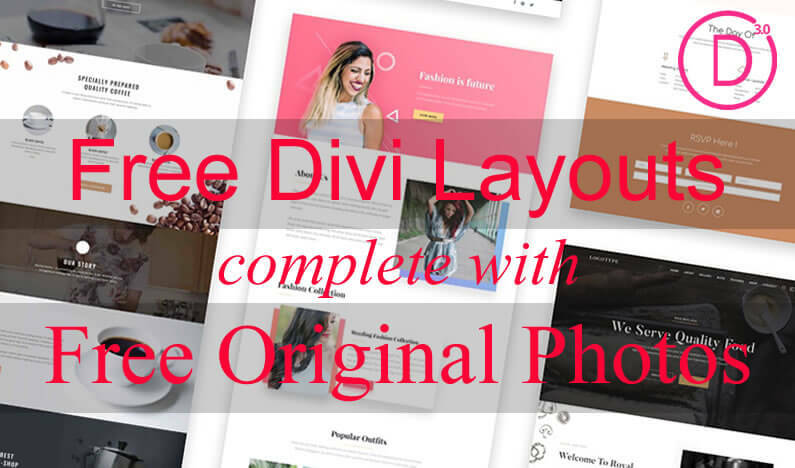 Divi Layout Packs – Unique, world-class Divi Layouts with original photos and graphics available for free to all of our members. To show you how easy it is to use these free Divi layouts, I’ve created a demo of the Divi fashion site landing page. All I had to do was to download the JSON landing page template, upload it to my Divi Library, create a new page and import the file into the page. Creating the page and making a few modifications, took me a matter of minutes and it included all the images, for free! The free templates make use of all the latest Divi features including background gradients, custom margins, animations and box shadows and playing around with them is a great way to discover how they were created. The new Divi Layout Manager – coming soon now available! As Elegant Themes create more Divi layout packs, the designs will be added to a new Layouts Library. A new Layout Manager will then allow you to browse all of the Layouts and to import those layouts straight onto your pages. Elegant Themes have announced their Design Initiative 2.0 in which they are doubling the size of their design team and doubling the number of free Layout Packs they will be producing. That means that you can look forward to two new Divi Layout Packs every week, for free. The packs feature world class designs, each with up to 8 unique layouts that can be installed with a single click. These free Layout Packs allow you to get a full Divi website up and running… with just a few mouse clicks. 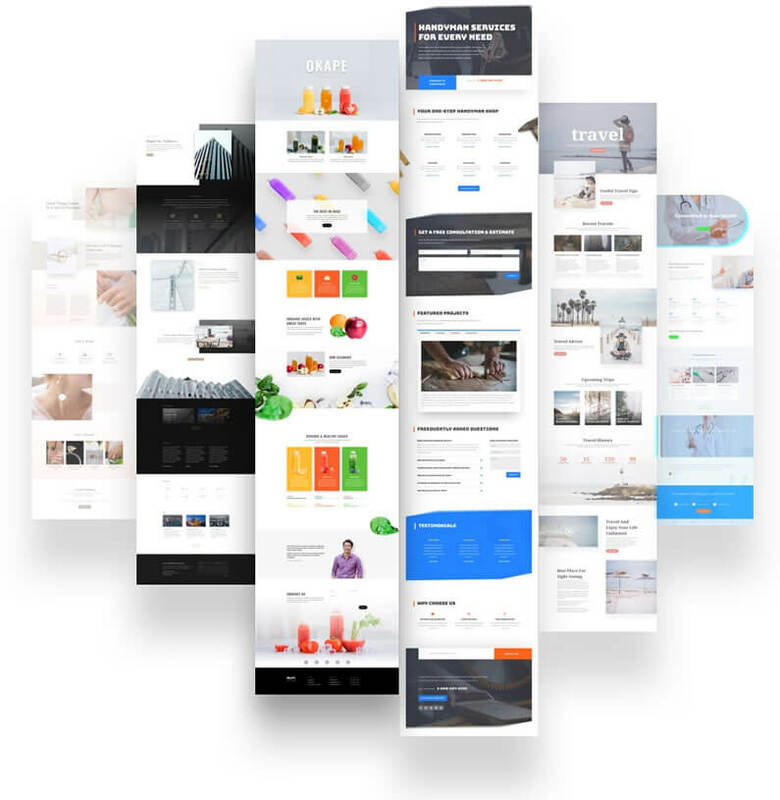 The Divi Layouts are not just individual page templates, they are complete websites made up of: home pages, landing pages, about us pages, contact pages, and more. Add to that the free original photos and imagery, that can be used without restriction, and you have a complete website creation solution that will allow you to produce websites in a fraction of the time it would usually take. If you’d like to use Divi’s Free Layouts on your next project, then please feel free to use my Divi theme 10% discount link below. 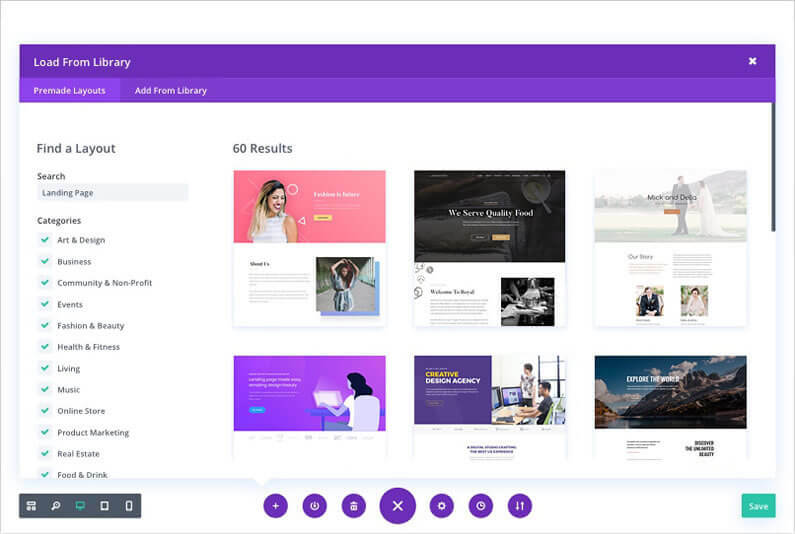 437,821 Customers Are Already Building Amazing Websites with Divi. Join the Most Empowered WordPress Community on the Web. 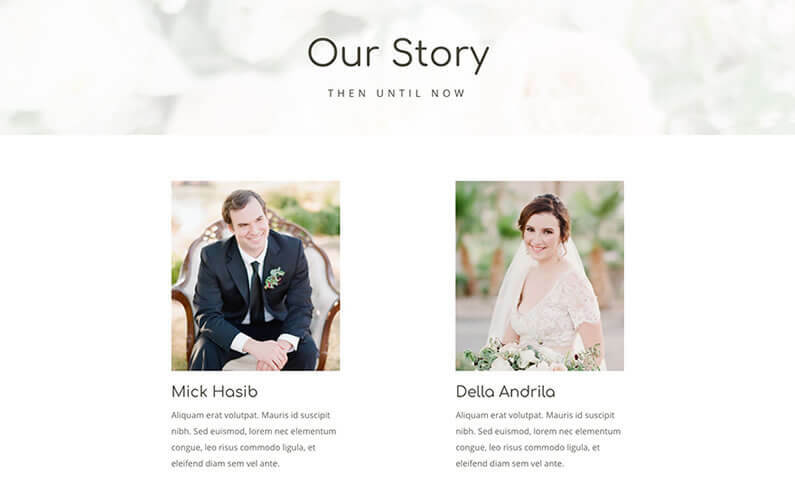 My thanks and gratitude to Elegant Themes for the graphics and video of the Free Divi Layouts, used in this post.